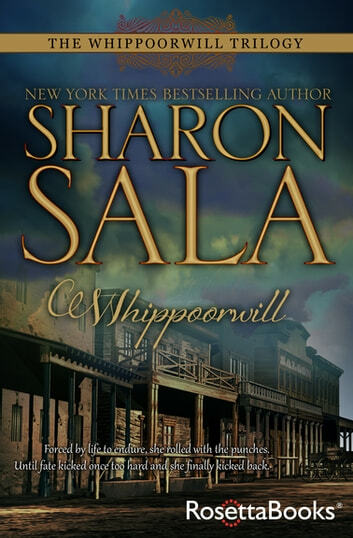 A frontier saloon girl longing for excitement gets more than she can handle in the “funny, heart-warming” debut of the bestselling Whippoorwill trilogy (Deborah Smith, New York Times–bestselling author). 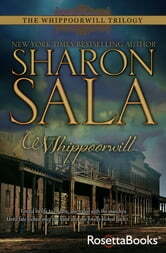 Orphaned at age twelve, all Leticia Murphy wants is love, a family, and a happy ever after. But the Kansas territories are a difficult place, and Letty has to do what it takes to survive. Now, she’s the last saloon girl in the rough-and-tumble town of Lizard Flats, a place where happy ever afters are nothing but a dream. Until—that is—a preacher from the East comes to town. The man of God isn’t quite as holy as he seems. And when he turns up dead in Letty’s bed, off sets a chain of unfortunate and hilarious events that will take Letty out of Lizard Flats in the company of Eulis Potter, the town drunk, on a trail that no one could have seen coming . . .